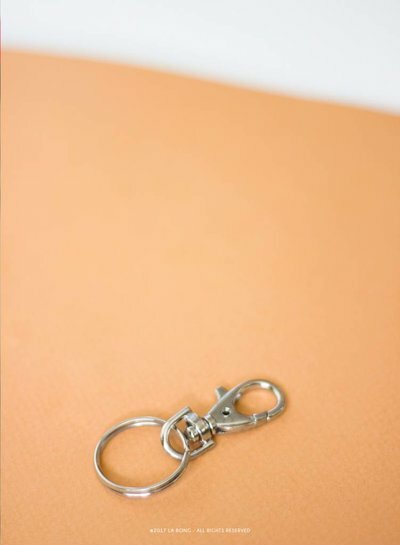 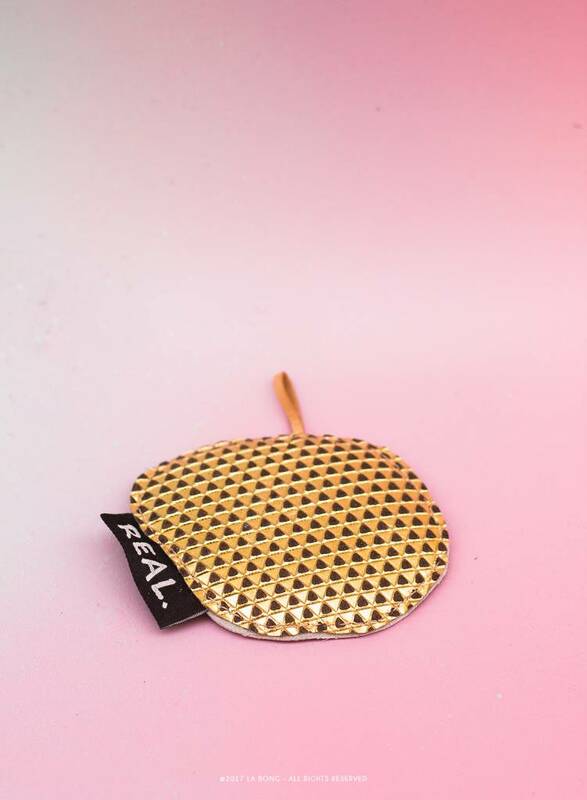 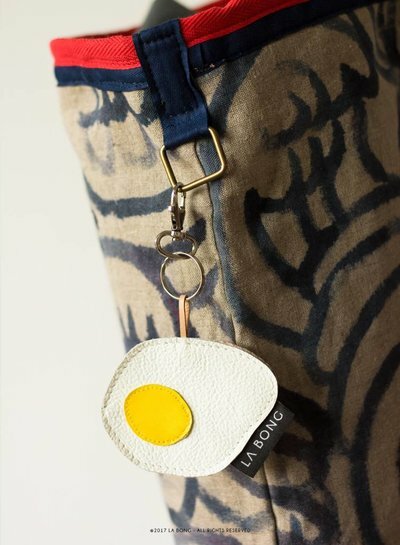 Keychain made of yellow, gold and white leather. Sometimes you only get one chance, the egg is the metaphor. 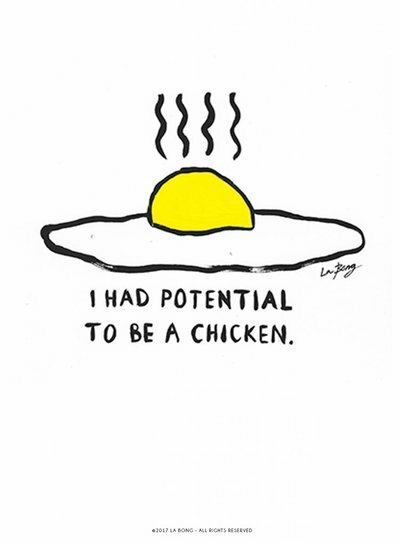 Once you're the fried egg, the window of opportunity closes and the opportunity ceases to exist.